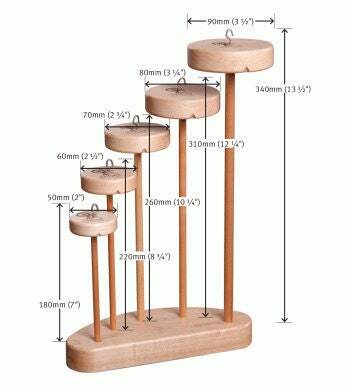 Ashford Spindle Collection with stand, sale price and free shipping. 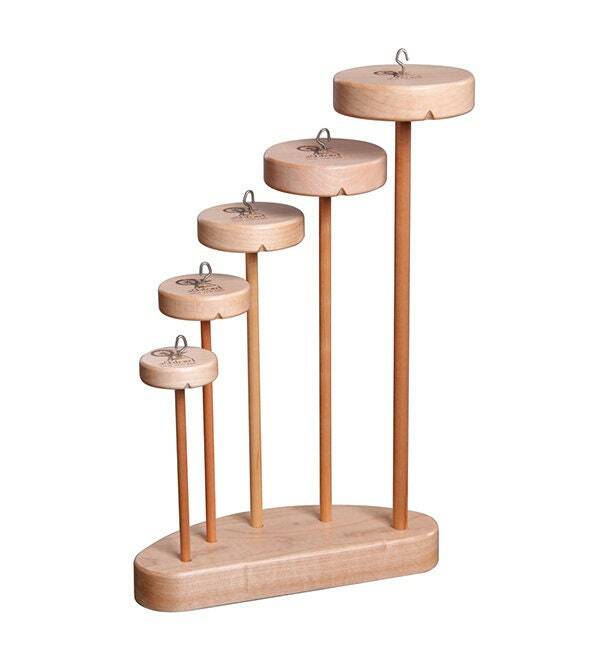 Ashford top whorl spindle collection with stand. Has lacquered finish. Made of silver beecdh hardwood. Set of 5: Smallest is 13.5 inches and 1/2 oz. See photo for all sizes. Sale price and free shipping. Not in original packaging. Store display only. Not used.